A wedding party with AMS Entertainment is always epic. And Jake and Ashley’s wedding was no different. 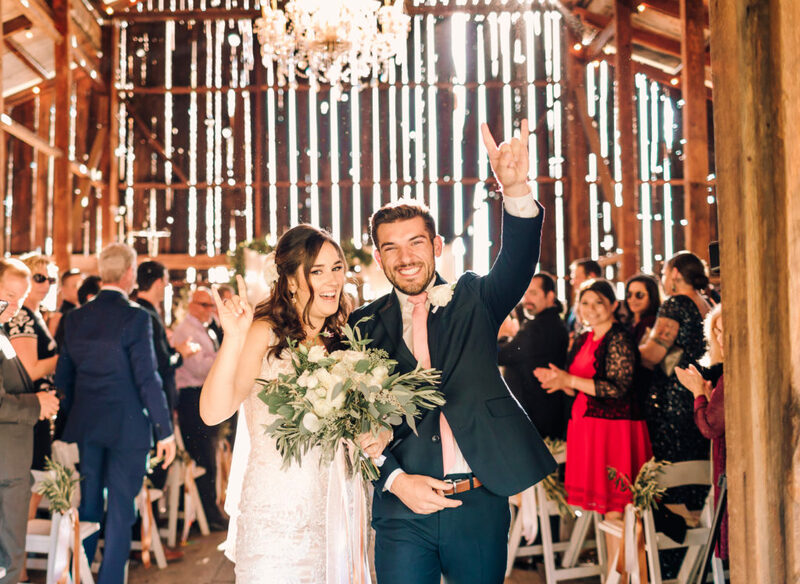 Soda Rock Winery, situated in the Alexander Valley, was the location of this fun couple’s wedding. 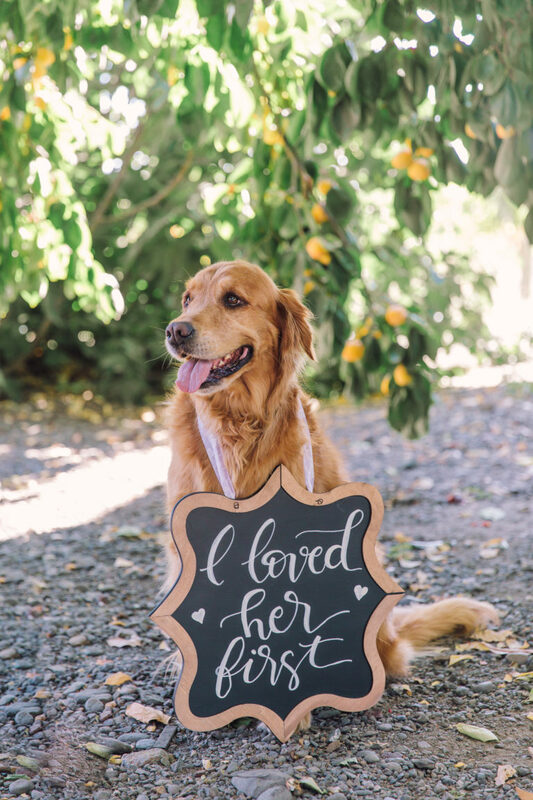 The venue offers many indoor and outdoor options for a winery wedding: views of vineyards, a rustic barn, a tasting room, a ball room with wine barrels (oodles of space for that wedding party!) and extra guest suites. Courtney Stockton Photography snapped the photos for the day. Courtney’s work and skill is truly stunning, not to mention that she is a pleasure to work. Choosing one of her images as a favorite is nearly impossible–they are all gorgeous and amazing! 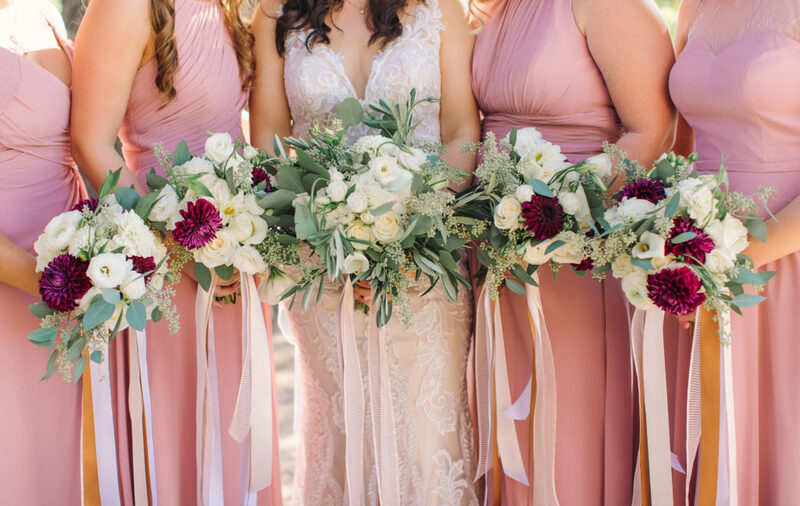 Bertoli Bridal and Design coordinated Ashley and Jake’s special day. Leah and her crew certainly take the stress and guesswork out of planning such an important day- professional and an eye for detail. 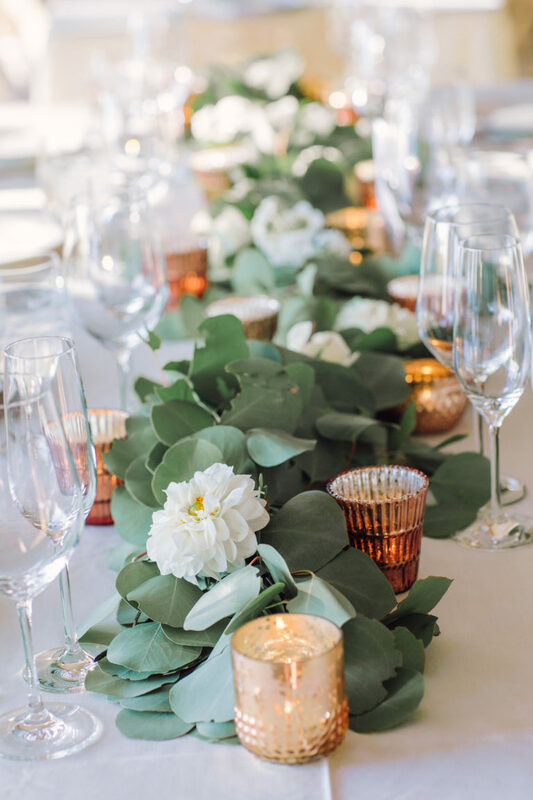 In addition, Leah is also a florist who creates phenomenal, beautiful floral arrangements! During cocktail hour in the tasting room, guests enjoyed awesome food prepared and served by Preferred Sonoma Caterers. Following that, the new Mr. and Mrs. entered the event center for dinner and dancing to “Hooked on a Feeling”. Forthwith, guests and wedding party sat down to more delicious food prepared by Preferred Sonoma Caterers. 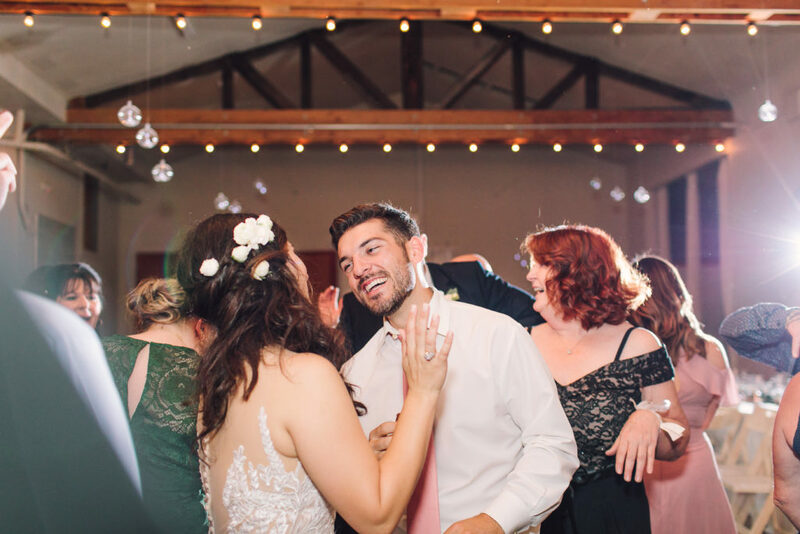 Dancing together for the first time as husband and wife, Ashley and Jake chose “Can’t Help Falling in Love” by Kina Grannis. 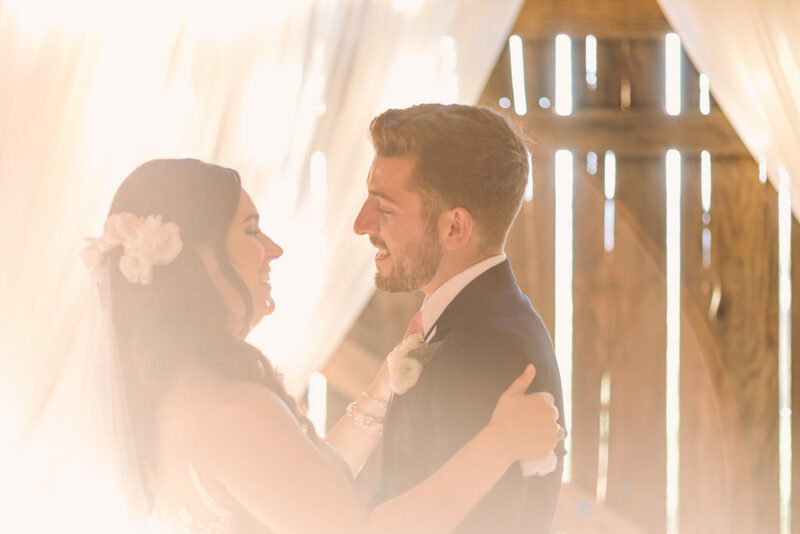 Following their first dance, Ashley danced with her dad to “My Little Girl” by Tim McGraw, and Jake danced with his mom to “My Wish” by Rascal Flatts. 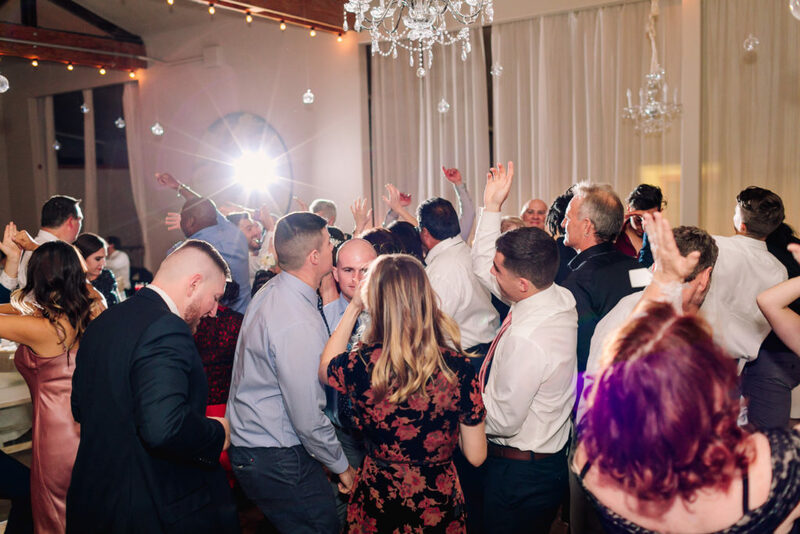 Opening up the dance floor after the last special dance, AMS Entertainment DJ Joe provided an epic wedding party for Ashley and Jake. 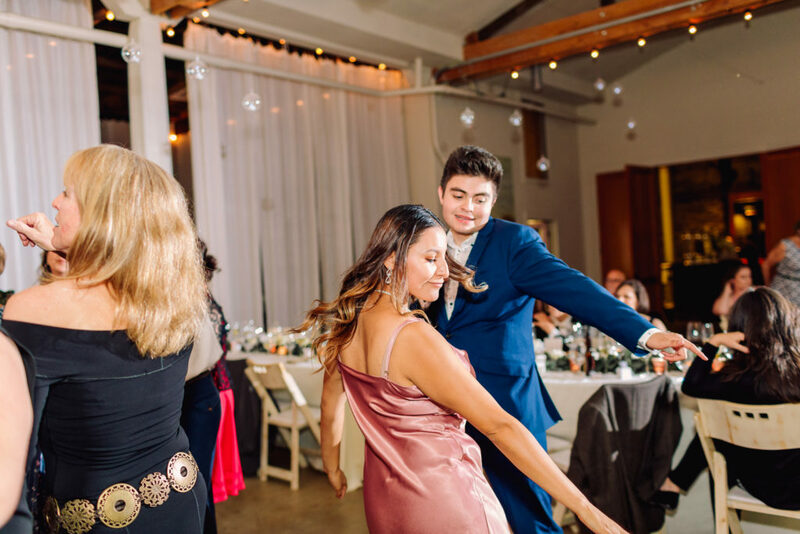 Using AMS’s online wedding music planner, the bride and groom created an awesome must play list: “You Shook Me All Night Long” AC/DC, “24K Magic” Bruno Mars, “September” Earth, Wind & Fire to name just a few. Stopping only briefly for cake cutting and donuts, Ashley and Jake had an awesome wedding party with their wedding guests until the end of the night! Congrats Ashley and Jake!! Thank you for letting us be part of your wedding party at Soda Rock Winery! Like to have an amazing playlist and an epic dance floor for your wedding? Then contact AMS Entertainment by email or phone at (707) 823-7359. Joe did an AMAZING job at our wedding!!! He kept the dance floor going from when dinner ended around 730 until midnight- it was an absolute BLAST! He also was such a pleasure to work with and kept checking in to see if I needed anything. I had several people say how great of a DJ he was!! Thanks Joe you made the party happen! !